The England of Elizabeth I was a very structured place, and had a rather complicated system of government. First there were the national bodies of government such as the Privy Council and Parliament, then the regional bodies such as the Council of the Marches and the North, and then county and community bodies. These three bodies would work together to rule the country, make laws, raise money, and decide upon matters of religion and national defense. The Privy Council was largely an administrative body, but it could not oversee the administration and government of all England and Wales, and so the Council of the North and the Council of the Marches helped. The Council of the North, residing in York, was responsible for the North of England, and the Council of the Marches was responsible for Wales and some of the English border counties. During Elizabeth's reign, it became settled in Ludlow, which made it effectively the capital of Wales, although it was in England. The Council of the North and the Council of the Marches were also part of a more localized method of government, and in Tudor England, local government was very important. To ensure that the Queen's commands and the laws of the land were being obeyed, there were royal representatives in every county in the country. The most important of these were the Justices of the Peace, the Sheriffs, and later the Lord Lieutenants. Cities and towns even had their own hierarchy of government, and various officials to oversee certain matters, the principal official being the mayor. Also of great influence in Tudor and Elizabethan times were the nobility and gentry. Land was power in the early modern period. Those who possessed it were wealthy, and masters of the tenants on the land as well as those who worked for them. The Nobility and Gentry were considered to be in a position of responsibility, and were meant to aid the monarch in governing the lands over which they presided. People could take their grievances to their lord, or to the lord of the manor. Some members of the nobility took their duties seriously and were involved in establishing institutions of religion or education. The Earl of Leicester, for example, established a hospital in Warwick. Tenants owed loyalty to their lord, and if called upon, were expected to go to war for their master or mistress. 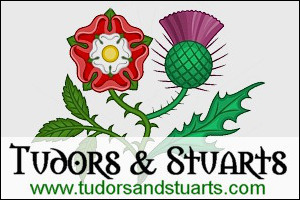 One of the reasons the Tudor monarchs feared the rebellion of one of their greatest noblemen, was because that nobleman was likely to command the loyalty of a significant proportion of the people over who he presided. Indeed, the political or religious views of an aristocrat was very important as it could and did influence the views of his tenants and subjects. Also important to the government of the country were the courts of the land. The most important courts were probably the Great Session (or Assizes), held twice a year in each county, and the Quarter Sessions Court, held four times a year. Between them, these courts dealt with most crimes, such as theft, witchcraft, recusancy, murder, and assault. The Assizes in particular had the power to inflict harsh punishments. For not so important crimes, there were other courts such as the Petty Sessions, Manor courts, or even town courts. For civil cases, there were various courts to choose from, but choice was probably limited by a person's wealth. For the wealthy, there was Star Chamber, one on the highest profile courts as it largely consisted of Privy Councilors; there was the Court of Chancery, a court that could also judge criminal cases; there was the Exchequer of Pleas, especially expedient in dealing with financial suits, and for those lacking wealth, there was the Court of Requests, popularly known for this reason as "The court of poor man's causes". The Church Courts were important in dealing with religious or moral affairs. There were also other courts with particular functions such as the court of Admiralty for naval matters. 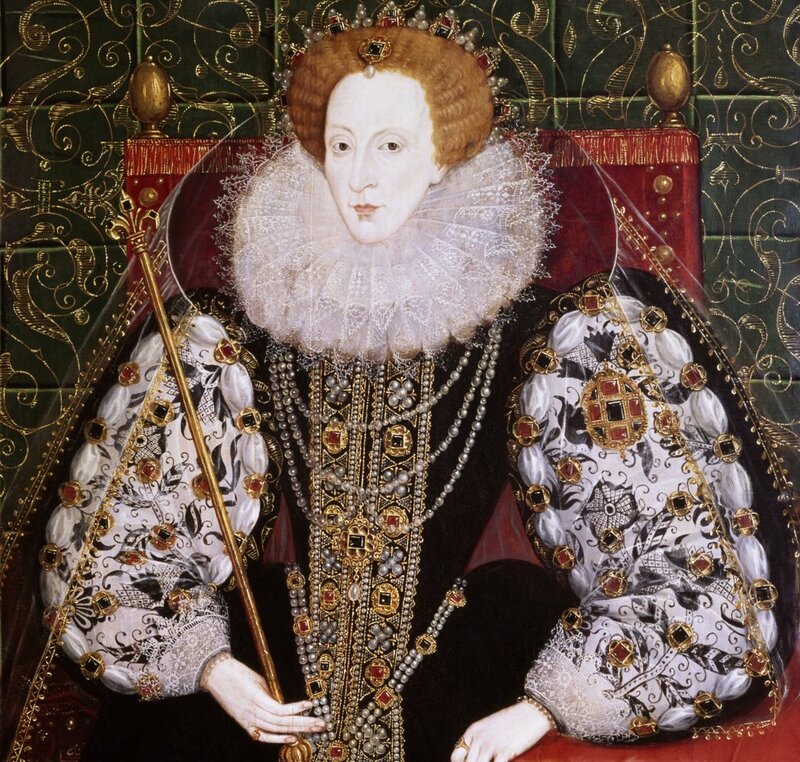 High Treason was usually dealt with by the Queen and her ministers and carried a death sentence. For other serious crimes, such as murder, a person was also put to death. Lesser crimes were punished by imprisonment or the stocks, or sometimes both.